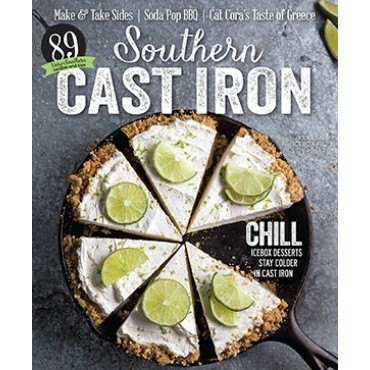 Our Southern Cast Iron Spring issue is filled with 76 bright and homey recipes as well as tips, suggestions, and stories about your favorite heirloom pans. 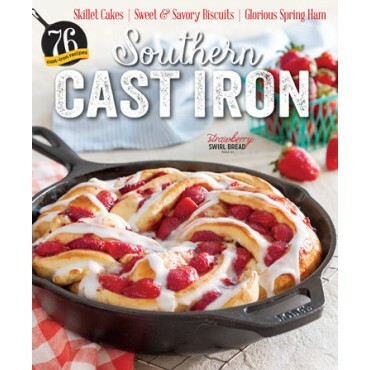 Our Southern Cast Iron Spring issue is filled with 76 bright and homey recipes as well as tips, suggestions, and stories about your favorite heirloom pans. 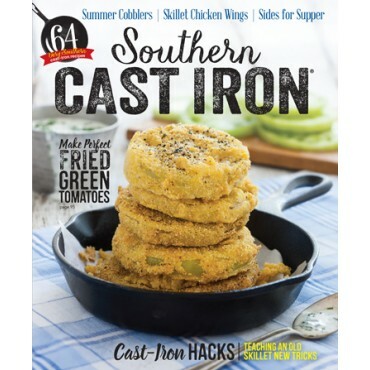 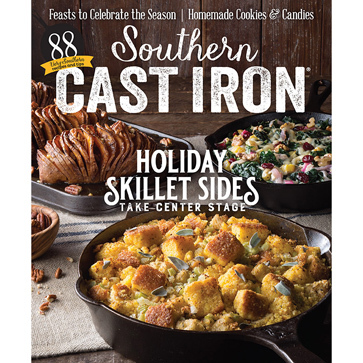 From fluffy and flaky skillet biscuits and spring chicken suppers to sweet and simple skillet cakes, the recipes in these pages will bring your cast-iron skillet to life.